Daphne BENOIT Delsoin: Minister of Public Health and Population;. 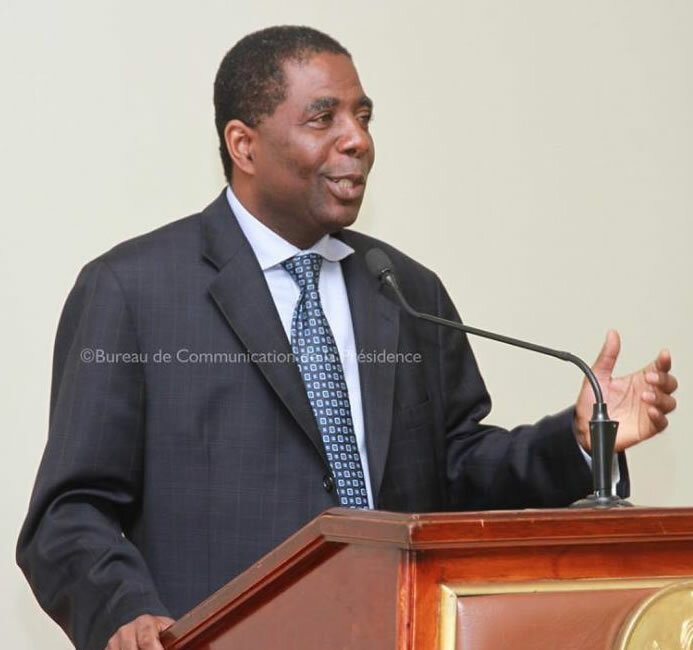 Jessy C. PETIT-FRERE a.i Minister of Haitians living abroad. Mr. Enex Jean Charles is probably the best candidate for this post. He works with everyone and knows how to deal with all the sectors politically and socially. He can in fact get Haiti out of this mess if giving a chance with time. He will listen to everyone and makes the best possible decision for the Haitian people.